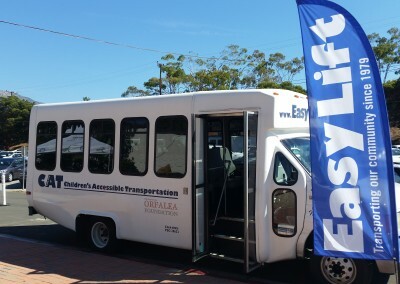 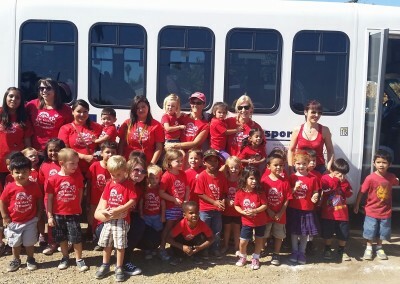 Children’s Accessible Transportation (CAT) provides transportation to many youth and teen programs unable to garner transportation, whereas Easy Lift Transportation, as the designated CTSA (Consolidated Transit Service Agency) has the ability to transport teens in a safe and competent manner at a more cost friendly price. 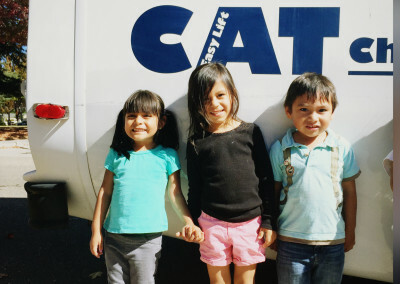 CAT is coordinated through collaborative efforts with partnering youth agencies and Easy Lift staff. 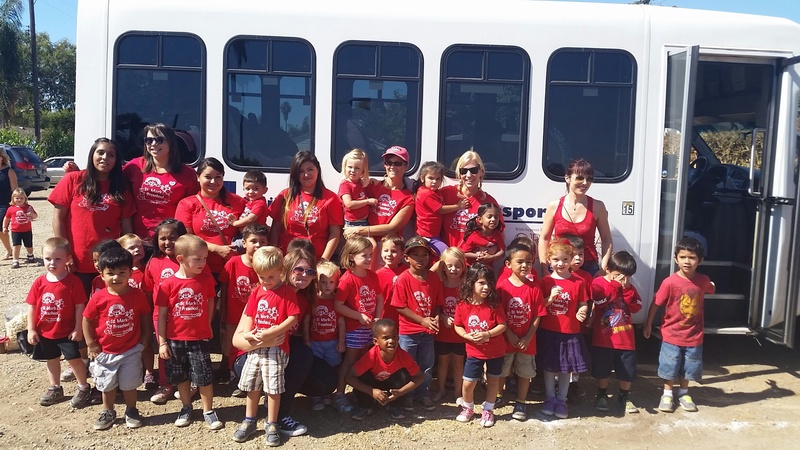 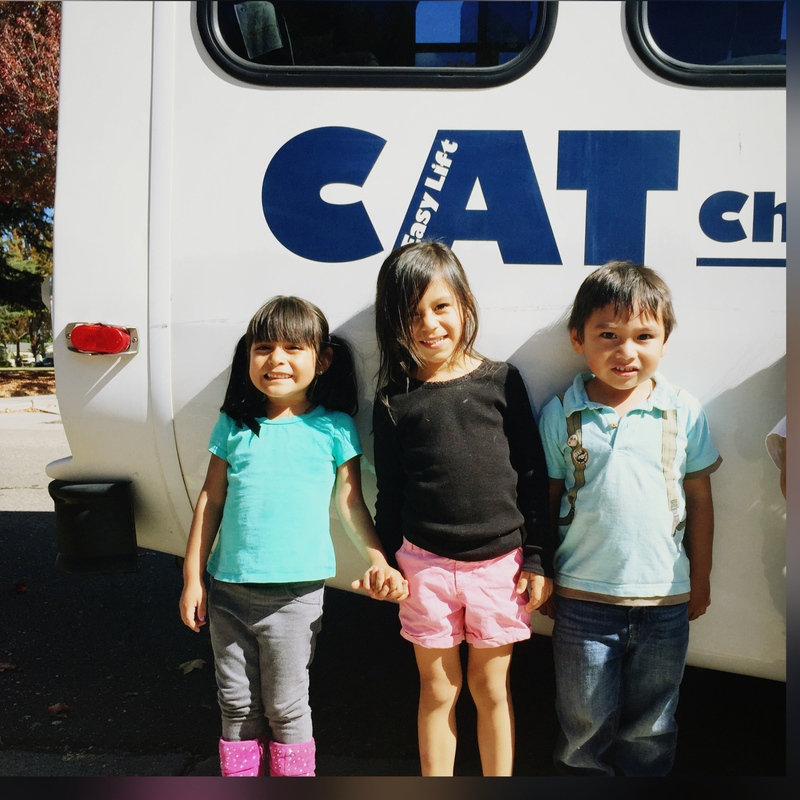 Since 2008, CAT has provided over 8,000 rides to children of our community, and collaborated with more than 66 youth agencies to date. 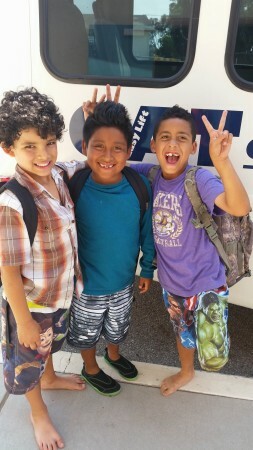 Partnering organizations include CALM, Domestic Violence Solutions, El Puente Continuation High School, Endowment for the Youth, Family Service Agency of Santa Barbara, First 5, Future Leaders of America, Girls Inc., Goleta Boys & Girls Club, Just Communities, Montecito YMCA, PAL, Santa Barbara County Education, Storyteller, Transition House, UCSB Summer Wheelchair Camp and United Way. 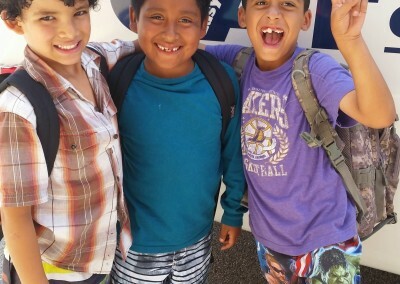 Although there is a minimal fee associated to help cover vehicle maintenance and insurance premiums, organizations unable to pay are invited to apply for a scholarship. 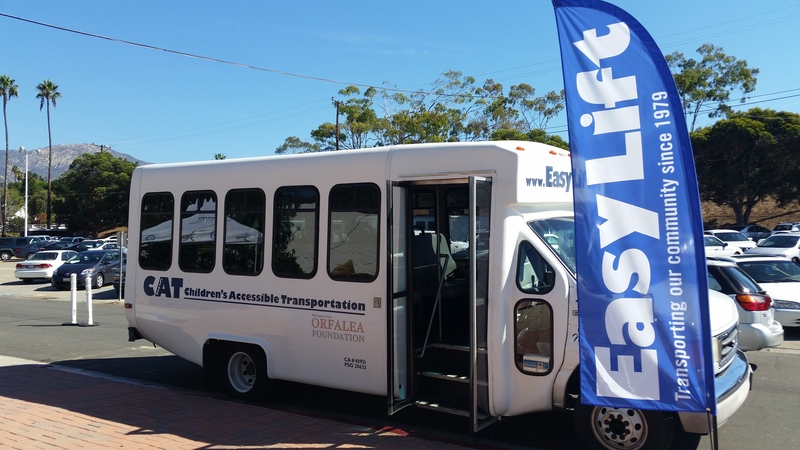 For more information please the Programs Manager at (805) 692-6923.